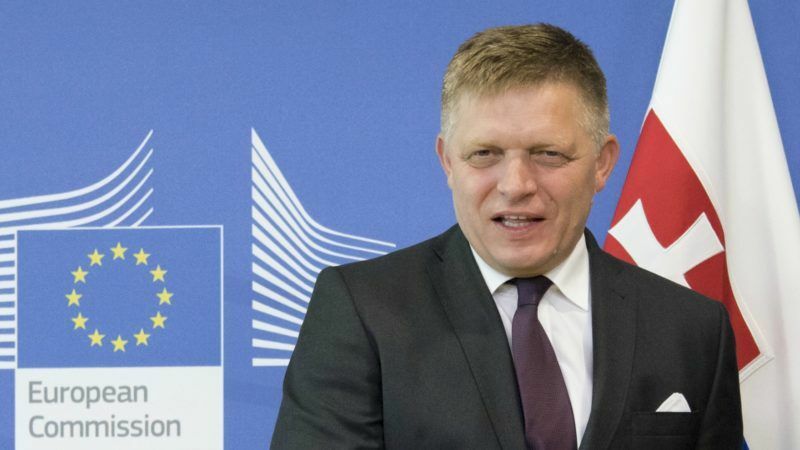 Slovak Prime Minister Robert Fico struck a deal on Tuesday (15 August) to keep his three-party coalition in power, ending a week-long crisis triggered when a Eurosceptic junior partner threatened to quit. Confirming the deal to amend the parties’ 2016 coalition deal, the left-wing premier told reporters that “early elections would end any hope of Slovakia belonging to the core of the European Union”. Cracks appear in the Visegrad kingdom. 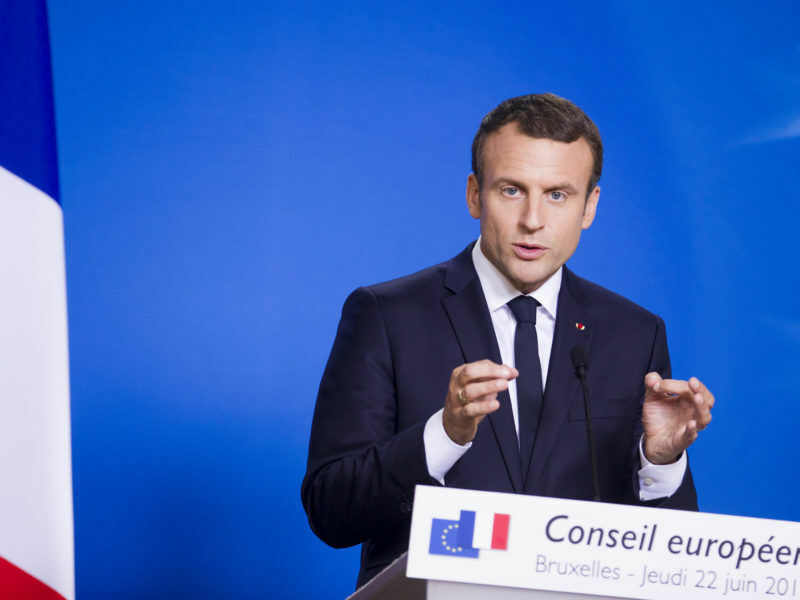 The coalition partners “agreed on a timetable to prepare an amendment to the coalition agreement,” government spokeswoman Beatrice Szabova said in a statement, adding that further crisis talks were “no longer needed”. Szabova did not reveal the changes agreed by the coalition partners. The coalition led by Fico’s leftwing populist Smer-Social Democracy (Smer-SD) party commands a narrow 79-seat majority in Slovakia’s 150-member parliament. Smer-SD has 49 votes, while junior coalition partners the right-wing Slovak Nationalist Party (SNS) and the Most-Hid Hungarian minority party hold 15 seats each. “The coalition crisis is over but cooperation between the three parties will be more difficult,” Pavol Babos, a political analyst at the Slovak Academy of Sciences, told AFP. Both the Smer-SD and SNS parties campaigned on a staunchly anti-Muslim and anti-refugee platform, something analysts say paved the way for the extreme right Our Slovakia to enter parliament in March 2016 for the first time with 14 seats. 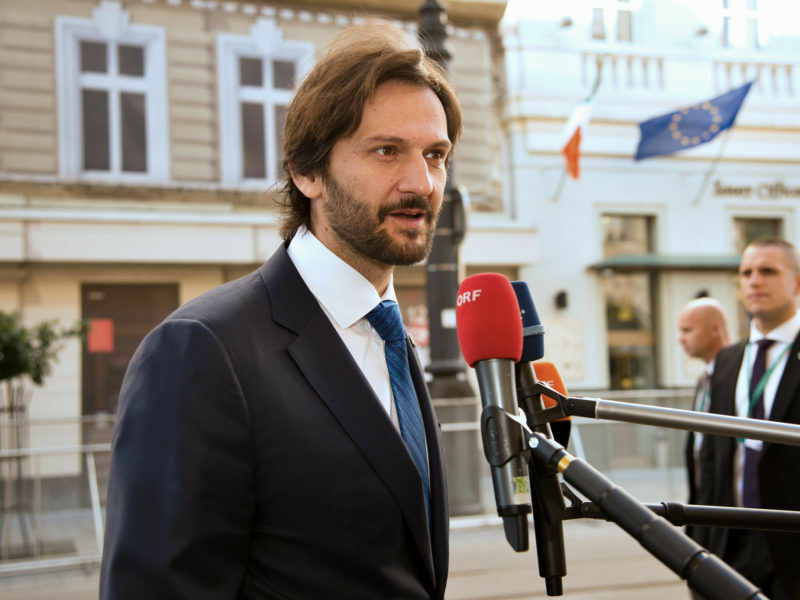 Their unusual partnership was thrown into crisis on 7 August when SNS leader Andrej Danko said his party was quitting, insisting it wanted “a new adjustment” to the coalition deal struck last year. The flare-up of coalition tensions came as the SNS is under heavy fire over corruption allegations against one of its ministers. Thousands of mostly young protesters took to the streets across Slovakia in recent months demanding the dismissal of senior government officials for suspected foot-dragging on fighting graft. Thousands of Slovaks rallied in Bratislava on Sunday (5 June) to protest against corruption and demand the resignation of the interior minister over his ties with a developer under investigation for tax fraud. Transparency International recently ranked the eurozone nation of 5.4 million people as being perceived as the seventh most corrupt EU member. “The SNS has achieved its goal, which was to retain its position within government” despite the corruption allegations against its minister, Babos added. Education Minister Peter Plavcan, an SNS party member, is alleged to have been less than transparent in divvying up European subsidies for science and research. Plavcan on Monday (13 August) said he was cancelling the disputed subsidy programme.